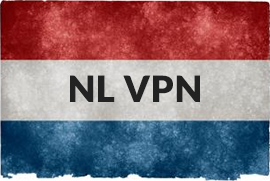 In our VPN blog security experts offer you their knowledge about VPN, online privacy, security, Smart DNS and bypassing restrictions. You will also find the latest news and promotions that we run here at CactusVPN. Because a large number of users are unable to gain access to popular sites widely available in other parts of the world, they have to ditch certain sites that are regionally blocked in different countries. So, you know (if you stay outside of UK or US) that tons of video content is not easy to access while being out of the region the blocked websites are originating from. Some users choose proxy servers, because there are so many on the Web and a big part of them are even free of charge. On the other hand, public use Smart DNS service, known as being more reliable one. 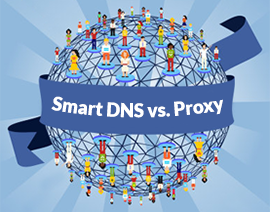 Let’s find out why is Smart DNS more reliable and what makes it better than proxy! There are so many websites that we cannot access. And this is just because we are not in the right region where these websites can be limitlessly accessed. Some of them are media websites that we can give up to by excluding them from our list, while some of them are still indispensable to us. We need our favorite media when it comes to travel for a week or two or when we move to other countries. We live in a very fast paced society. We travel, and whether it’s for business or pleasure, we all want to stay connected with those who we work with, or with those we simply love. Wait a minute, there can be another case: not necessarily the one referring to traveling people, but just to those being outside the US that want to hear and talk to a friend or work partner from North America. It was brought to our attention that Viber has been blocked by some mobile phone service providers, internet providers, or even countries. But there is still a solution to unblock Viber. Unfortunately Viber is restricted in many countries of the Middle East. One of them is Saudi Arabia. In March 2013, Saudi authorities, warned Viber and other encrypted messaging services that they will be blocked if they resist to be monitored. 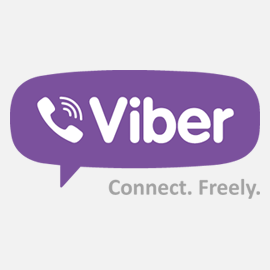 Therefore, on June 5, Viber has been blocked because the entrepreneur Mr. Talmon Marco refused to provide the data requested by Saudi officials. Music washes away the dust from life’s mishaps, but that could be a bit harder to do when you don’t live in the USA, and you want to access last.FM. 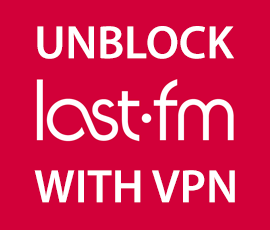 Still not an impossible feat, if you have great VPN service. Another day, another great news. 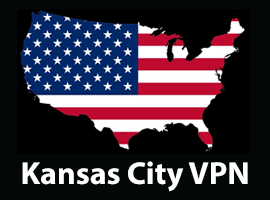 We extend our network in US with one more VPN server. This time it’s Kansas City. So now we have servers on West coast, East coast and the center of the USA. We always choose very carefully where to launch our new servers because we believe it’s more important to have good servers in key locations than to have a plenty of servers that don’t work perfectly. Some time ago, I have read on a traveler’s blog that real Iran life is a bit different than it shows on TV and official press releases. People listen to good music, occasionally drink wine, give “Likes” on Facebook and re-tweet in micro-blogs. The only difference from the big world is that they do all that things secretly at home without making this public. That is because all kinds of alcohol is forbidden there and there is a strict censorship on internet. A lot of VPN providers like to show off with the number of servers they have. But a lot of servers is not actually the best thing and we will write a separate post about that. What would you do if you want to provide better VPN experience for your customers? The right answer is: get better servers! Everything is changing fast online. And CactusVPN is getting better with every change. Not so far ago we’ve presented you CactusVPN Software 2.0.0 with brand new features that makes your VPN experience much more safe and easy. Now it’s time for a new great update. We have worked a lot to make our software even better and we are proud of the result. 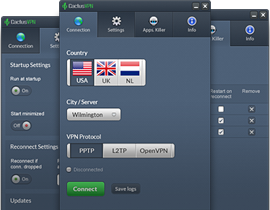 Starting today, CactusVPN has not only one of the best VPN software, but it’s also one of the best looking ones. Not only a fancy design but a great user experience was our main goal, and we think we’ve achieved it. 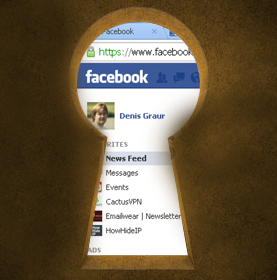 While VPNs are growing increasingly popular among those who are looking for more privacy while surfing the Web, they can also be very useful for gamers. 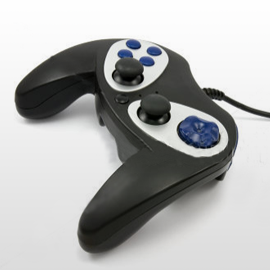 While they do provide gamers anonymity while gaming, they also improve the gaming experience in several important ways. Let’s see why to unblock online games with VPN. Downloading pirated music, movies and games from the internet has become something of a pastime for at least one-third of the Dutch population. The government has contemplated a download ban of sorts, only to see the House of Representatives strike this down. Instead, rights holders will be compensated thanks to a private copying tax of sorts on a variety of storage devices in exchange for downloading remaining legal. When you join the military, you have to contend with the fact that you’ll be away from home for extended periods of time. This might mean going for long periods of time without seeing your loved ones, as well as not being able to access some online services that you’ve gotten used to. This is particularly frustrating if the only means of communication you have to your family and friends back at home is done via software such as Skype, VoIP or Google Talk. This is where a VPN service comes in handy. 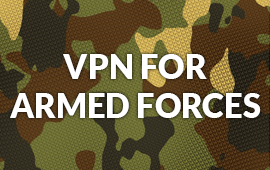 In this post, we’ll take a look at the advantages of having a military VPN for armed forces when you’ve been stationed overseas. 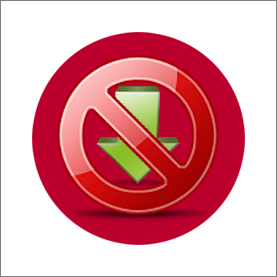 Japan has recently introduced an anti-piracy legislation that is designed to put an end to illegal sharing of files. The Japanese regime is thought to have one of the strictest codes of law in the entire world. In a majority of countries, Internet users who upload or transfer copyright-infringing material and data to other users are the ones that get targeted. This new Japan legislation, however, means that anyone who simply downloads unlawful material may end up being sentenced to jail. 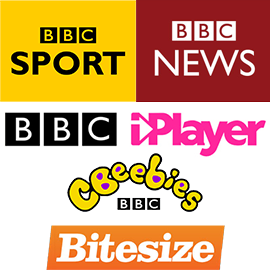 How to watch the BBC outside of the UK? Have you ever wanted to watch BBC outside of the UK? If you are like most people who want to watch one of the only unbiased networks in the world, then the answer is going to be ‘yes’. The main problem is that the BBC has yet to expand its regular services to the rest of the world. 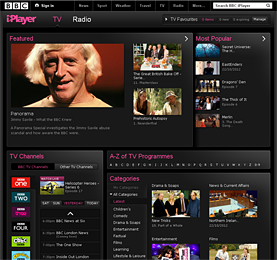 Users from outside who attempt to watch any of its content will be confronted with the message ‘Service not available in your area.” There is a way to watch the BBC from outside the UK, though. 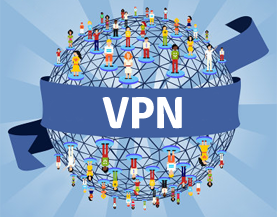 The Virtual Private Network (VPN) can solve the problem of not being allowed access. Why VPN services are more and more popular? A virtual private network, also known as VPN, is a great way to ensure encrypted information sent over the internet remains private. The world is changing, and more people are going online thanks to the proliferation of hand-held devices that offer super-fast connections to social media, email and video chat. In this post, we’ll take a look at the advantages of using a personal VPN solution. 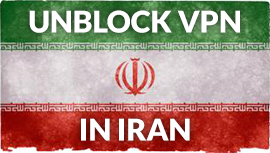 In some countries like China, Saudi Arabia and others it is common practice to use a VPN service to bypass government Internet restrictions. Censorship is still an issue for many of the world’s population. In 1948 the Universal Declaration of Human Rights was adopted by the United Nations, and supposedly by all members thereof. CactusVPN is getting bigger. We enlarge our servers network with one more server in Miami, US. This way our customers will have a VPN server on West coast too, so everyone can choose which one fits best for him. OpenVPN protocol was released a whopping 14 years ago all the way back on the 13th of May 2001. It was created by one James Yonan and was published under the GPL or GNU General Public Licence meaning anybody can use, study or modify the contents (hence ‘Open’VPN). 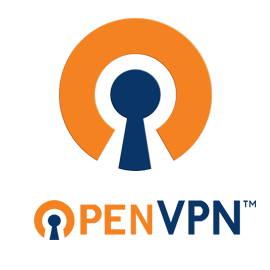 OpenVPN uses a custom crafted security protocol that uses SSL/TLS for key exchanges.